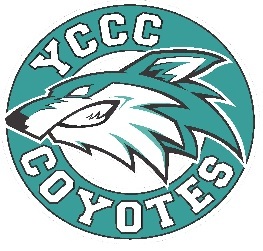 Orientation for new students entering YCCC will take place on Thursday May 9, 2019 from 9am-12pm. We ask you to arrive 30 minutes before the program gets started so you have time to check in and visit the bookstore, get your student id or visit the business office/admissions. Please make sure you write down the day and time you are registered to come to New Student Orientation after you complete the survey!